REA, founded 1982, operates in three international business units under the umbrella of REA Systeme. 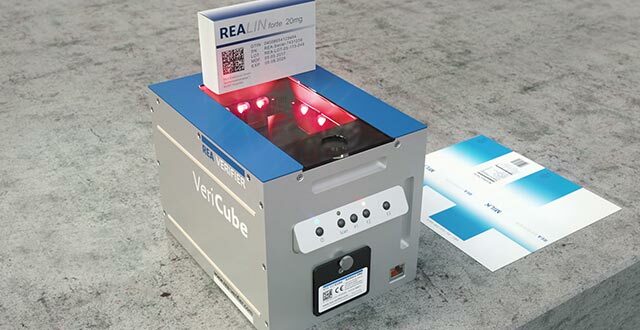 REA products and complete solutions are developed and produced for the most part on the REA headquarters in Muehltal near Frankfurt am Main in the fields industrial marking and coding, labeling technology, code verification and cashless payment. The REA Group owes its now more than three decades of success their uncompromising commitment to quality and continuous development of its products. The name REA stands for innovative technologies, future-proof solutions and customer-friendly all-round service. 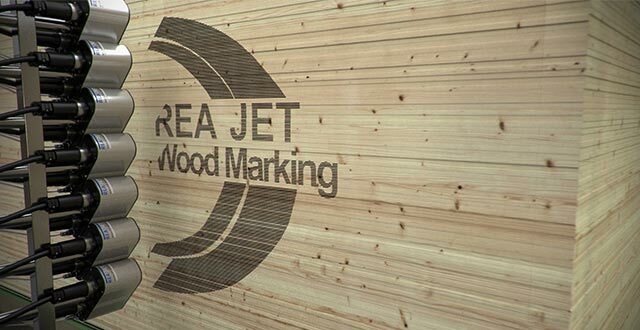 REA JET develops and manufactures premium industrial coding and marking system for contact-free industrial marking. The portfolio includes inkjet printers, laser and spray mark systems as well as inks and consumables. The practically orientated products are designed for use in all branches and have proven worldwide across all industries and business segments. Labeling technologies are indispendable in the modern world of industrial coding and marking. 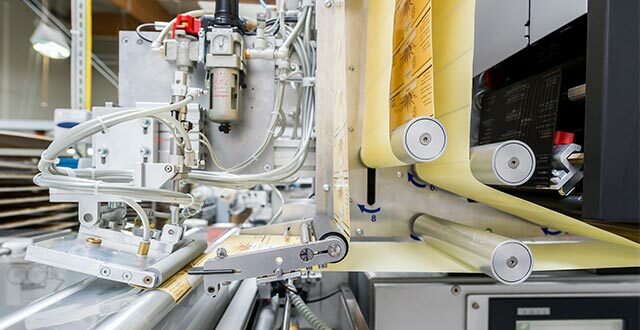 REA LABEL Systems are a reliable component of the modern production environment and provide for dependable workflows. The portfolio includes Labeler, Print and Apply Systems, Pallet Labeling Units, Labeling Systems, special and robotic solutions as well as consumables. REA VERIFIER develops and manufactures Code Verification Systems for the quality control of DataMatrix- and Barcodes. The portfolio includes high-precision portable and stationary verification systems. REA VERIFIER systems ensure a high degree of first-pass reading rates with automatic identification. The goal is to optimize processes and an increase in efficiency for use in all branches. 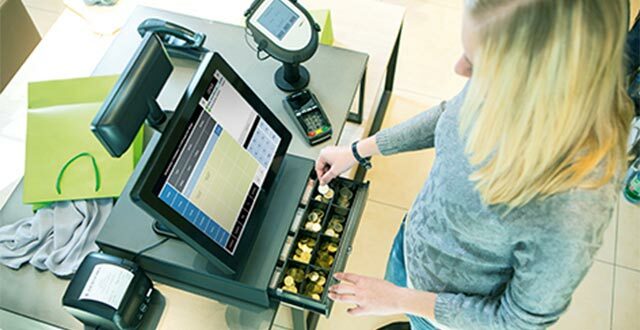 REA Card offers everything you need for convenient payment today: from high-quality cash register systems to a large selection of user-friendly EC terminals and the appropriate software. In close cooperation with our customers we find individual solutions for every cash desk. We guarantee the highest quality, certified security and personal on-site service - for smooth processes at all times.